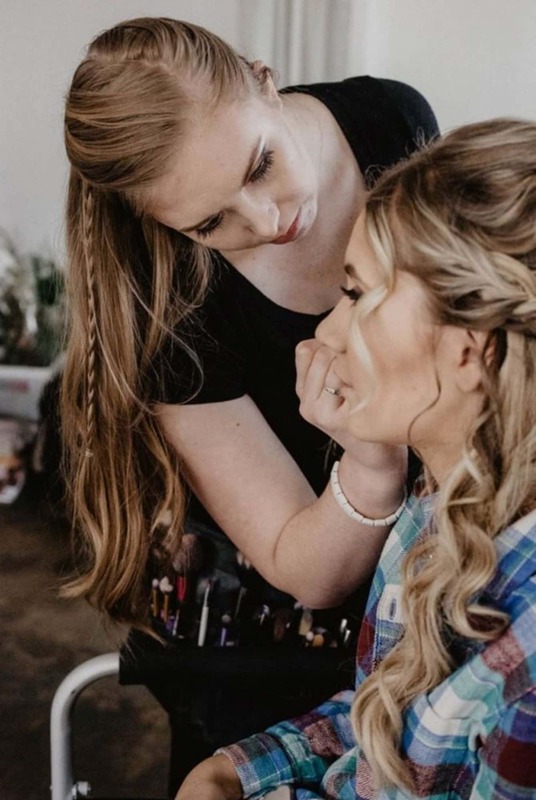 Continue http://rs-gold-fans.com/author/bigrhino/page/7/ Sarah Hicken is passionate about the pursuit of perfection in hair and makeup for your wedding or special event. She graduated from Taylor Andrews, Paul Mitchell the School, and Dinair Airbrush. As a licensed master esthetician, she asks questions and listens to your answers to determine your personal vision, needs, and satisfaction. She loves to accentuate your beautiful, natural features. Her work has been featured on LDS Brides, Utah Valley Bride magazine, Rocky Mountain Bride, Women of the World, and Utah Fashion Week. She also teaches classes in makeup application. If you’re looking for a makeup artist whose artistry will leave you feeling confident and a show stopper at the same time, she is it. Sarah will make sure you are at your most beautiful for your special day. Care to see my work?